Classic Turkey Sandwich is always a favorite! 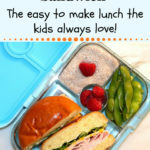 This is one of the easiest lunch boxes to make. 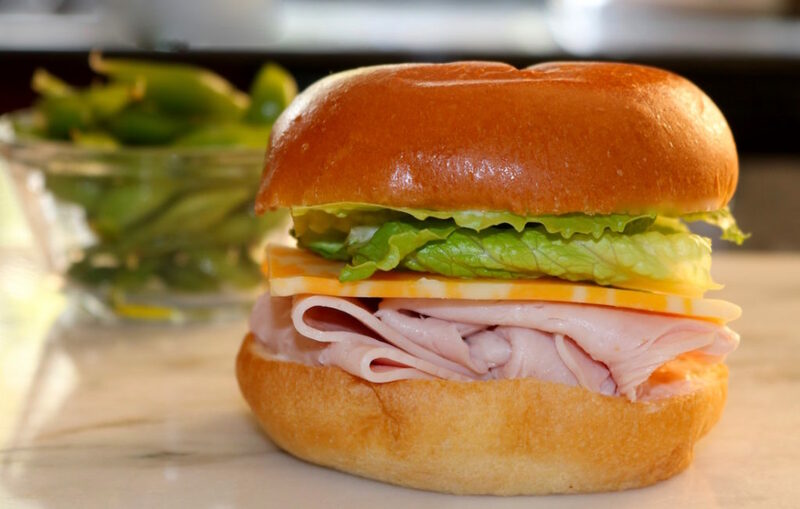 We took the Classic Turkey Sandwich and made it with a delicious Brioche bun. Can I tell you what a great sandwich this is? 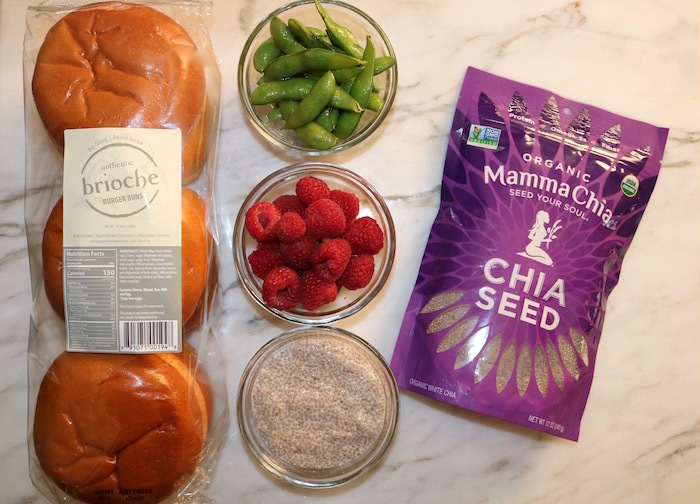 If you haven’t tried these Brioche buns, you ‘re in for a treat. They make great sandwiches, and burgers. My kids get so excited if I make them anything using these buns. I get that it’s not a whole grain super seed bread, but I do make them sandwiches with this bread as well. I like to switch it up, and give the kids a variety. I feel doing this gets them to eat more, and introduces them different foods. When I plan out the kids lunches, I always include the main meal, a fruit, a veggie, and a treat. 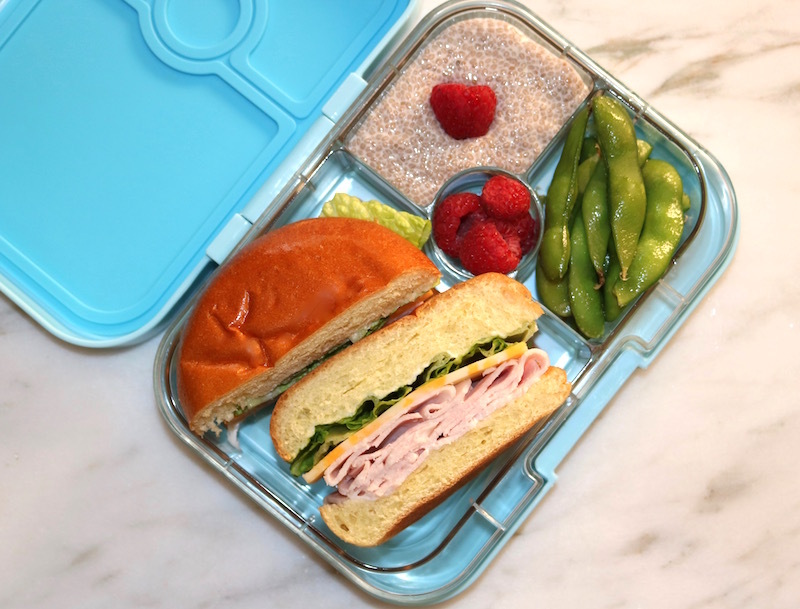 In this lunchbox I included the edamame and the lettuce on the sandwich for the veggie, raspberries for the fruit, and chia seed pudding for the treat. 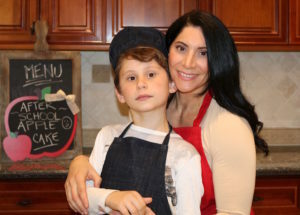 Check out our Banana Chia Seed Pudding recipe here. You can just leave out the raspberry sauce, but it’s easy to make and wow it’s so delicious. 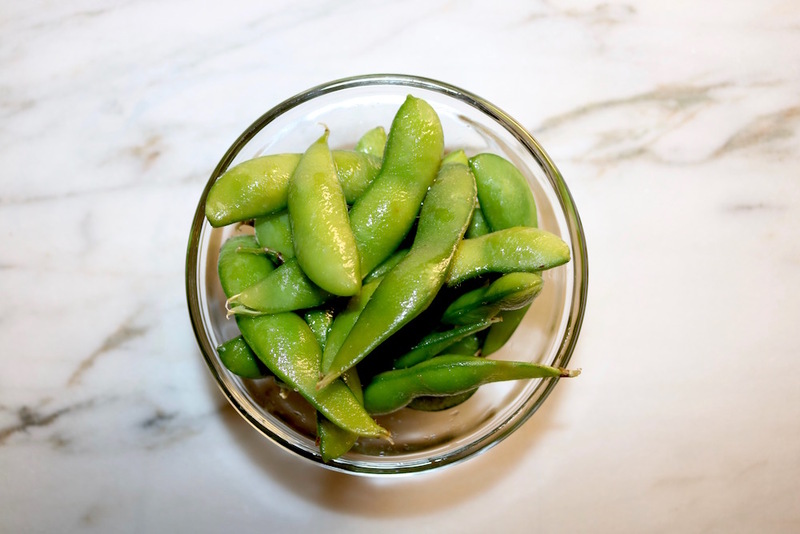 Edamame is the perfect snack, perfect for salads, perfect for stir fry’s, or just about anything. Are they really that good? I was doing a little research and found a quick read article on WebMD giving some facts, and their nutritional content. They’re a favorite in my house, but we do try to limit our soy intake. This can turn out to be a very big sandwich. Depending on your child and how much they eat, a half sandwich may fill them up. I used just a few basic ingredients to make the sandwich, but the choices can be limitless to what you can add. Funny but it looks to me like a healthy Big Mac, Lol! 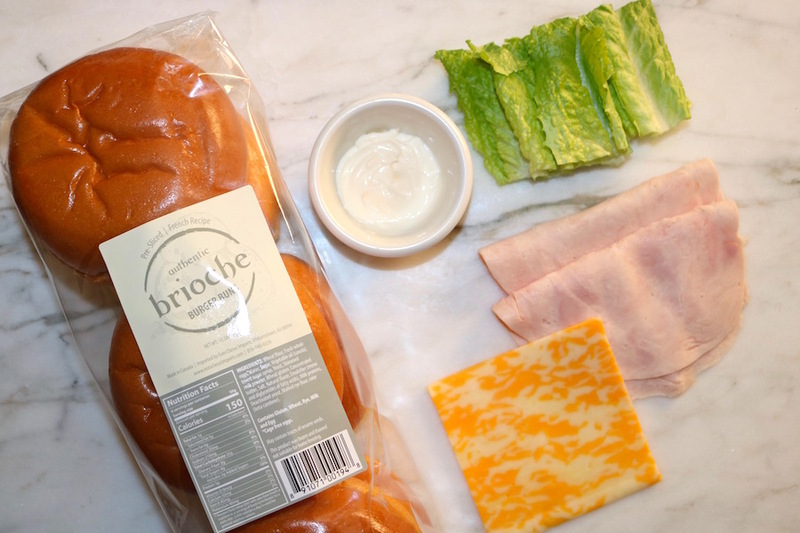 Let me know if you try this Classic Turkey Sandwich with the brioche buns, and leave me a comment below.